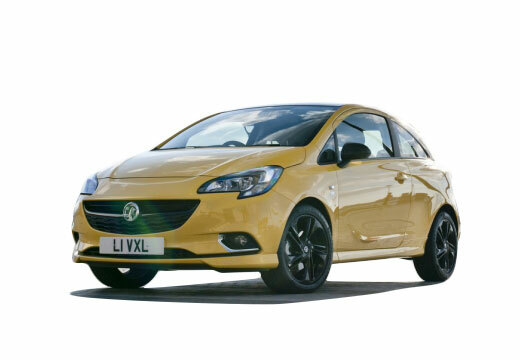 The Vauxhall Corsa, originally named Nova - is a compact, supermini, hatchback. Vauxhall Motors has been offering since 1983 and is currently in its 5th generation. The Vauxhall Corsa is primarily identical to the Opel Corsa however, it differs from the model in the equipment versions and partly in the engine. Difficult to tell with all the pot holes around where I live...!! Very well, quiet, steering is positive and braking is assured.